All Purpose Plumbing is a local plumbing company in Sydney that specialises in all aspects of domestic and commercial plumbing, drainage and gas-fitting. 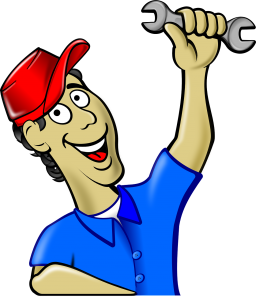 Our trades people are experienced, qualified and licensed plumbers, drainers and gasfitters. We are fully covered for Worker’s Compensation, Public Liability and O.H & S.